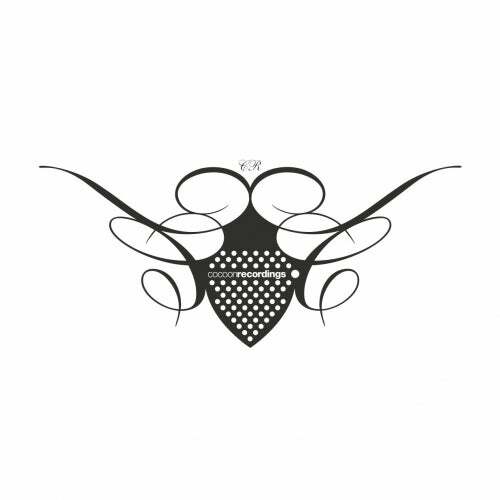 It may be quite precipitate to already set up the first forecasts for 2008, but one thing is certain: the Swedish producer duo Minilogue's debut album "Animals" on Cocoon Rec. is going to be one of the most influential releases of electronic dance music. The synergy between the intimacy of sound and the variety of movement in cinemascope is extravagating the existing boundaries of Techno and Experimental, a sensual hearing in a repealed sense of time, as the German newspaper DIE ZEIT described it. So, many things speak for the fact that, for the development of reduced Techno, "Animals" is going to be as important as Robert Hood's "Internal Empire" almost 15 years ago. Insofar, it's only more than consequent that, with Dubfire and The Mole, two of the momentarily most popular visionaries of electronic dance music could have been resurrected for the remixes of the Jamaica EP. The Mole aka Colin de la Plante, the 33-year-old Wagon Repair protagonist from Montreal is taking away this selectivity of sounds that "Hispaniola" contains with a Dub framework of extraordinary warmth. This track could not be re-shaped in a more hypnotic way. Ali Shirazinia aka Dubfire, born and raised in Washington and one half of House duo Deep Dish, has already been awarded with a Grammy, but since his club hits "I feel speed", "Roadkill" and "Ribcage", he also belongs to the leading solo producers and remixers these days. His 13-minutes-long interpretation of "Jamaica" adds this typical Dubfire mood of nightly paranoia to the original. However, after a Fabian beginning, the pumping bass drum sends clear signals to the dancefloor, and the repeated valve discharge sounds make the club also very present in your domestic living room.